October 16th (17th UK) - Playstation Plus can download the All-Stars beta on PlayStation Vita. October 16th (17th UK) - PlayStation Plus members can download the beta on PS3. 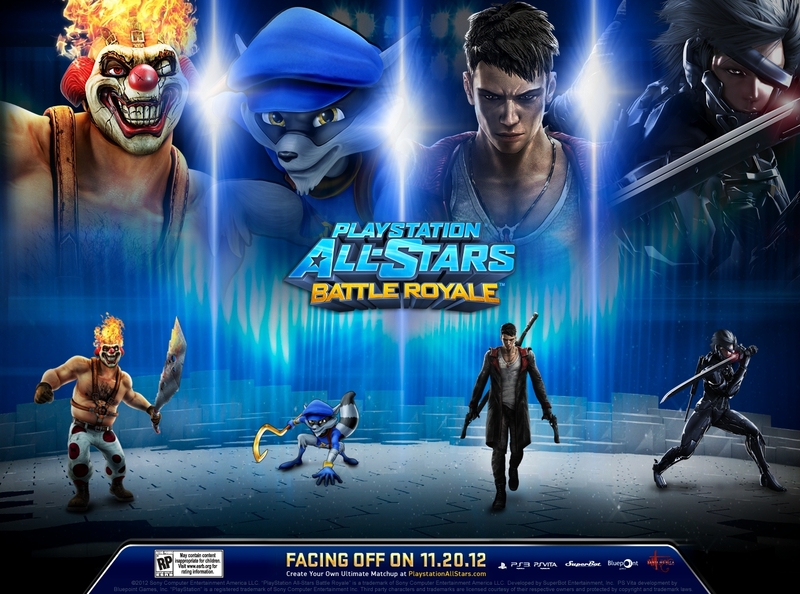 October 23rd (24th UK) - Everyone can download the All-Stars beta on PS3. What you're doing in the beta is also a bit limited, but SuperBot detailed it on the PlayStation Blog...You’ll be able to play as Kratos, Sweet Tooth, Colonel Radec, Sly Cooper, PaRappa, and Fat Princess. Let us know what you think of free Beta's in the comments below!